IsoPlexis places IsoLight instrument at Fred Hutchinson Cancer Research Center. 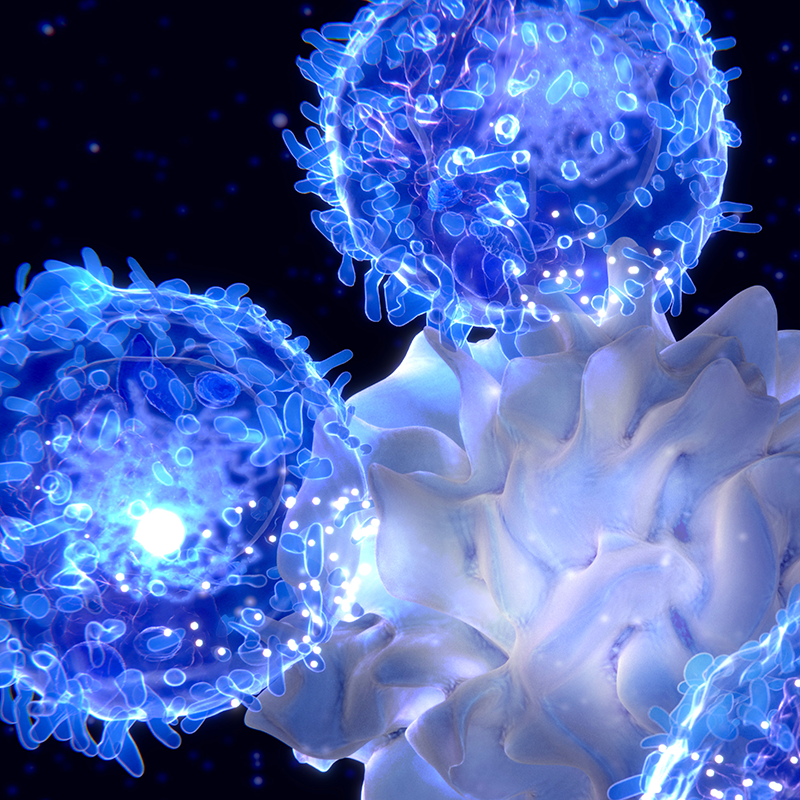 IsoPlexis and Kite Pharma research offers hope for targeted CAR-T treatment. IsoPlexis' new IsoLight instrument receives the Red Dot award for highest design quality.